Rakhee completed a Bachelor’s degree in Early Years Professional Practice at Anglia Ruskin University, UK in 2014 and a Master’s degree in Developmental Psychology at University College London in 2016. For her Master's thesis, Rakhee researched the behavioral and attachment changes in children and young people in foster care. 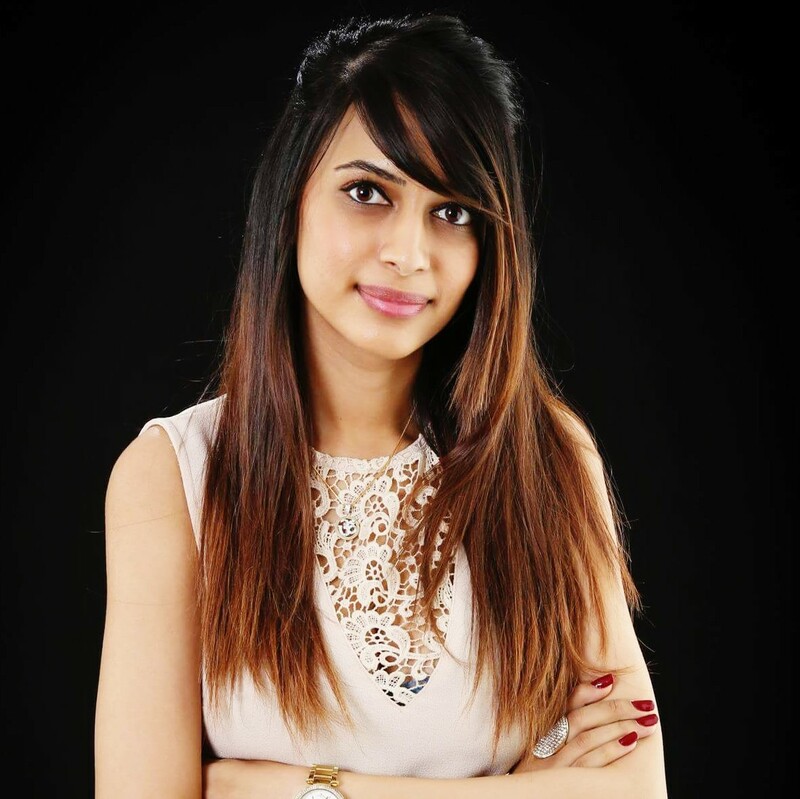 Rakhee has experience in both qualitative and quantitative research, including qualitative interview conduct, coding and analysis and quantitative data collection, inputting and statistical analysis. Before joining Modus Outcomes, Rakhee worked as a research assistant at St. George’s University on a project investigating reducing the risk of diabetes in children, where she was involved in quantitative and qualitative data collection and analysis. She also worked as a clinical assistant at Great Ormond Street Hospital for Children, a role that involved her training as a phlebotomist and developing good patient communication and clinical observation skills.